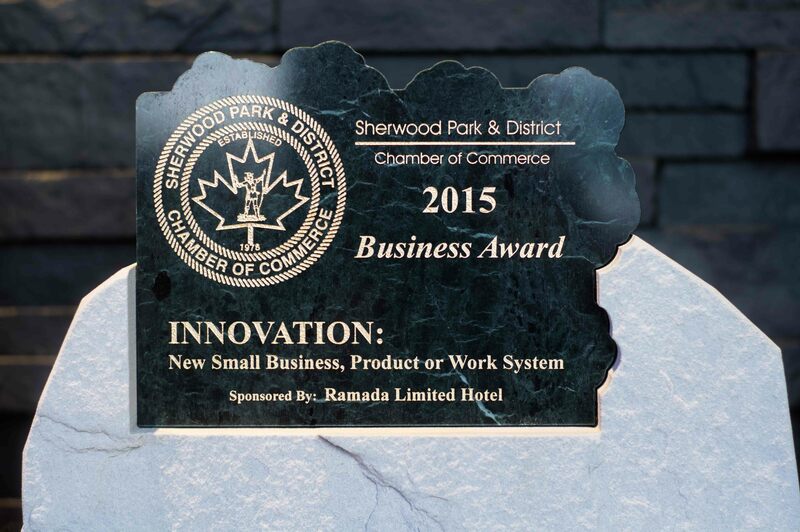 AWARD WINNING FLOAT AND SENSORY DEPRIVATION TANK THERAPY STUDIO, ALSO OFFERING MASSAGE THERAPY, REFLEXOLOGY, PANDORASTAR LIGHT & MORE IN SHERWOOD PARK. AWARD WINNING FLOAT & SENSORY DEPRIVATION TANK THERAPY STUDIO, ALSO OFFERING MASSAGE THERAPY, REFLEXOLOGY, PANDORASTAR LIGHT & MORE IN SHERWOOD PARK. Float to let the worries and stress of the world fall away, as you treat yourself to rest, relaxation, uninterrupted peace and a deeper understanding of yourself. We are the largest i-Sopod Float Tank Centre in Western Canada and also offer Registered Massage Therapy. 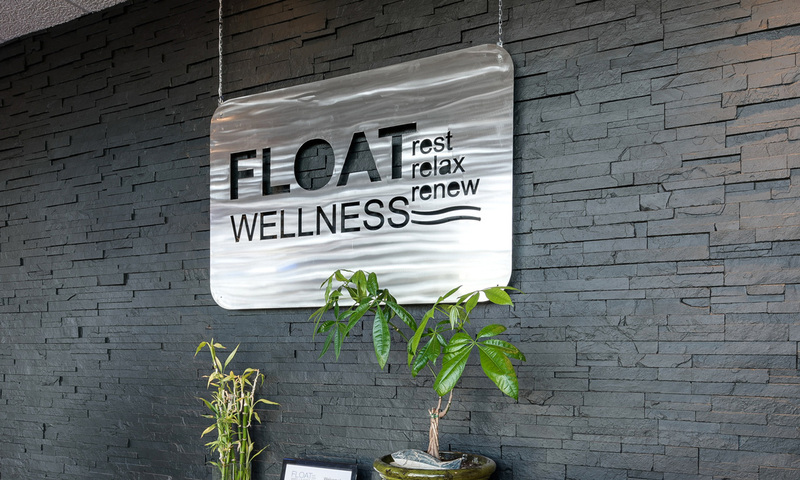 If this is your first float, our knowledgable staff will help you get the most out of your experience. Floating Therapy triggers a deep relaxation response which is much deeper than normal sleep. This is a kind of sensory deprivation. 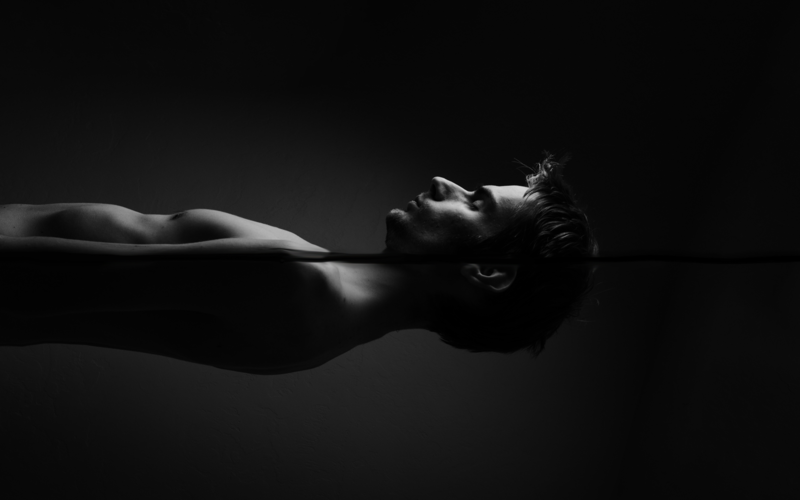 When in the I-sopod Float Tank your mind drifts into the Theta State which is the brain state when healing begins. Our Float Wellness Massage Therapists are trained in a variety of massage styles and techniques. The therapists will always adjust the pressure for your comfort to ensure you have the best massage experience possible. Light therapy is extremely great for deep meditation, energy work, deep relaxation, wellbeing, stress management, anxiety reduction, depression management, overall sleep improvement, better learning and cognitive enhancement.